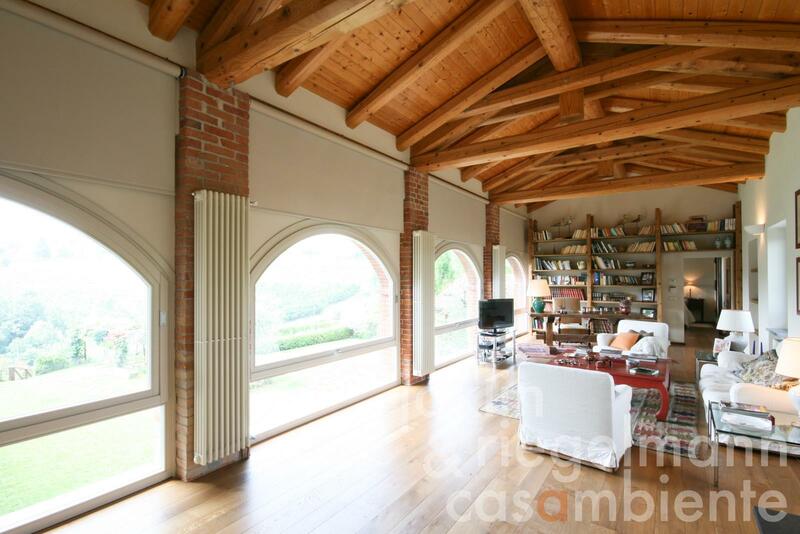 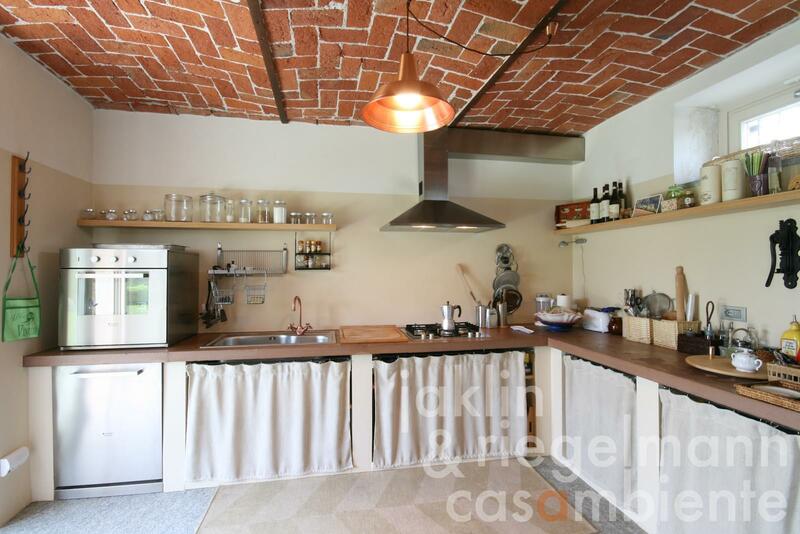 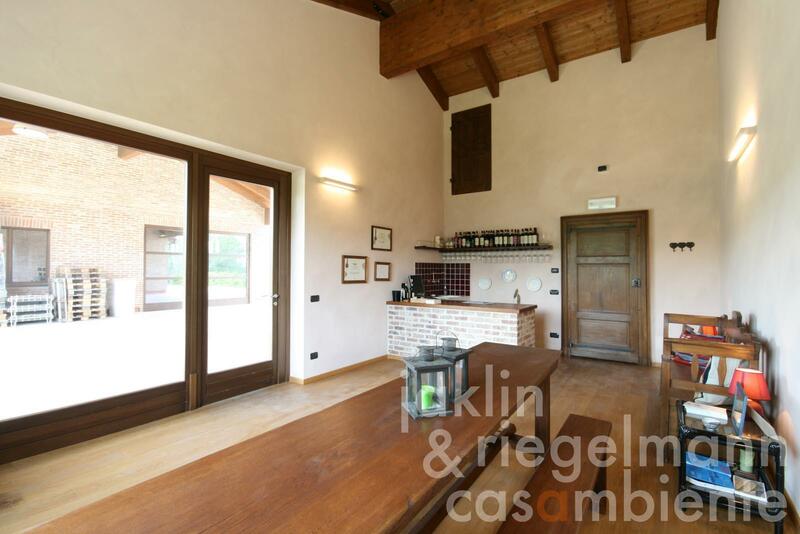 Typical Cascina for sale with modern interiors and a Dolcetto di Diano d'Alba DOCG, Barbera d'Alba DOC and Nebbiolo d'Alba DOC wine production. 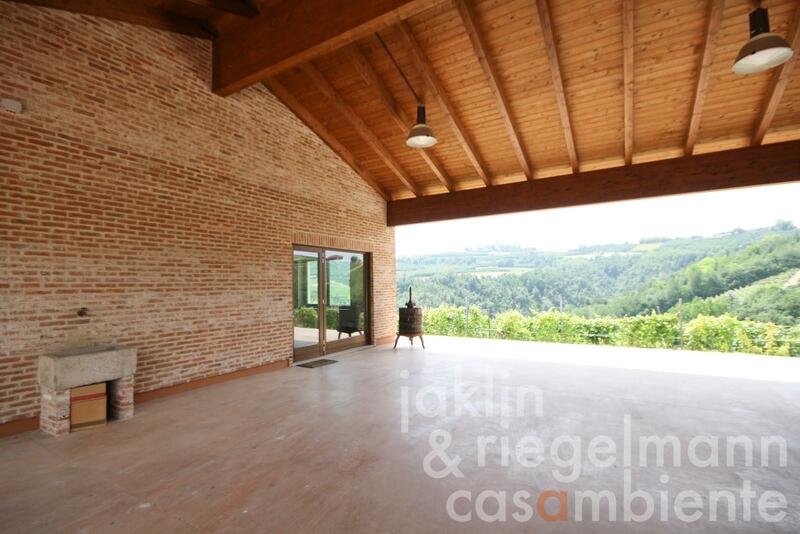 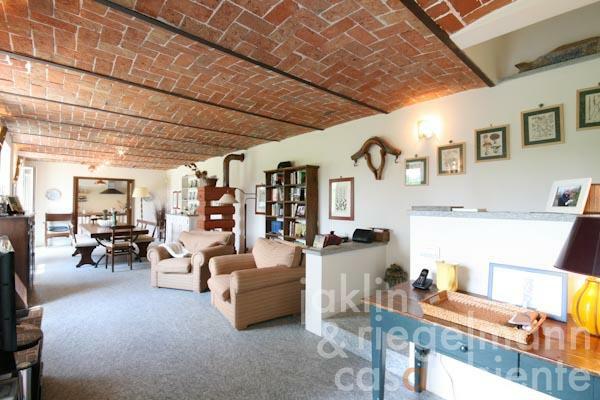 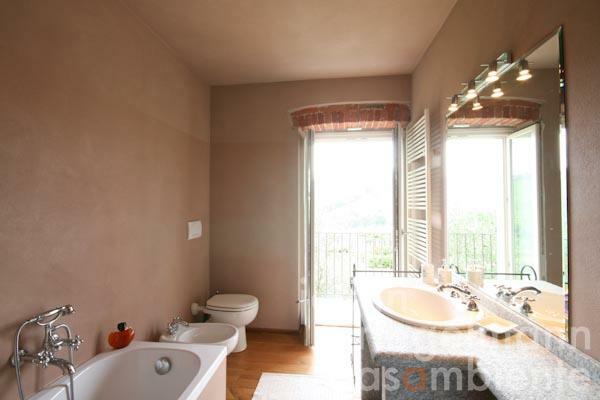 The property is located in a very panoramic location with beautiful views across the Piedmont hills in the municipality Diano d'Alba, close to the Barolo wine-growing district and the town Alba, which is famous for its annual white truffles event. 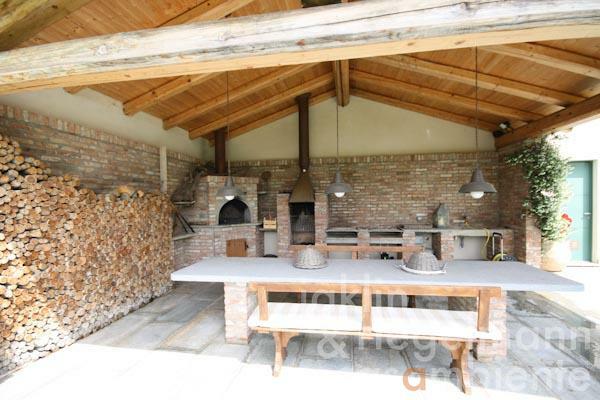 The main country house features the traditional L-shape with a well-kept courtyard with lawns, overgrown pergola, and covered dining area with a wood-fired oven and barbecue. 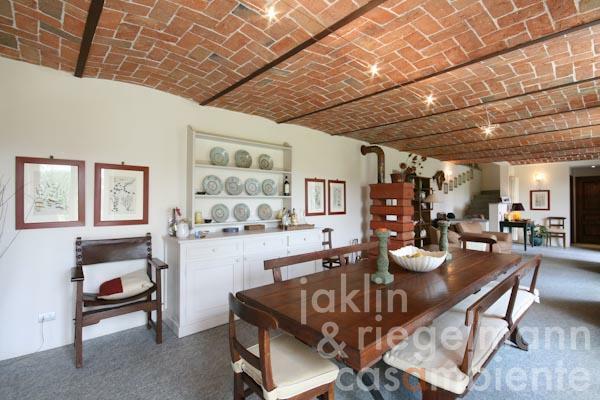 The forecourt of the main country house is located above the contemporary wine cellar and overlooks the estate's vineyards and neighbouring properties. 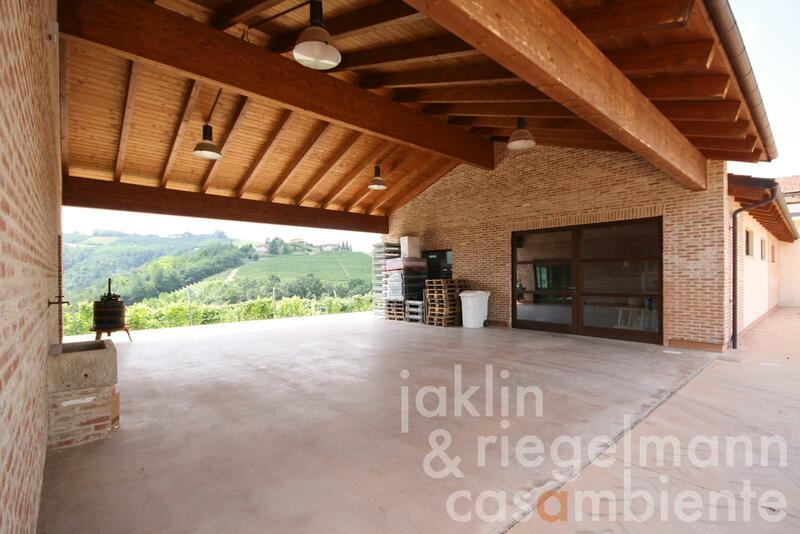 The L-shaped Cascina is currently divided into a spacious master wing on two floors, an apartment for the agricultural worker and family in the south wing, as well as garages and storage rooms. 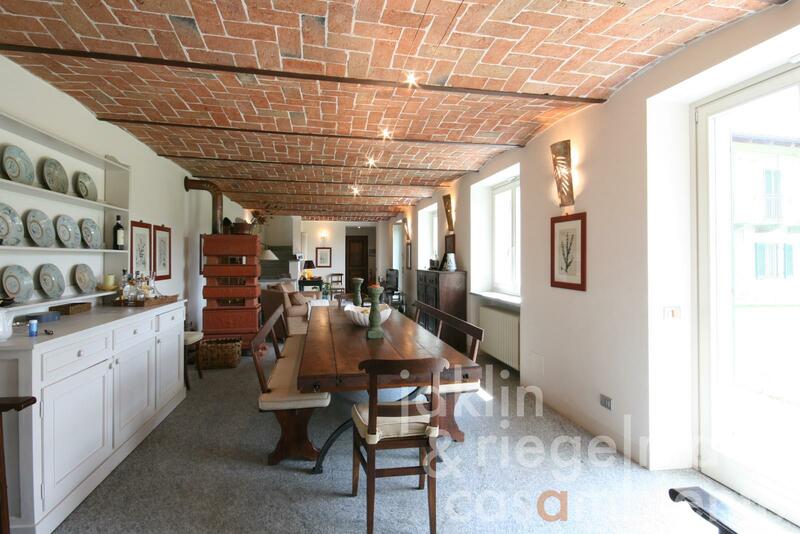 The generous master apartment offers a luminous living- and dining area with access to the courtyard, an open kitchen, also with access to the courtyard and the covered dining area, a large bathroom with shower, laundry, and a storage room on the ground floor. 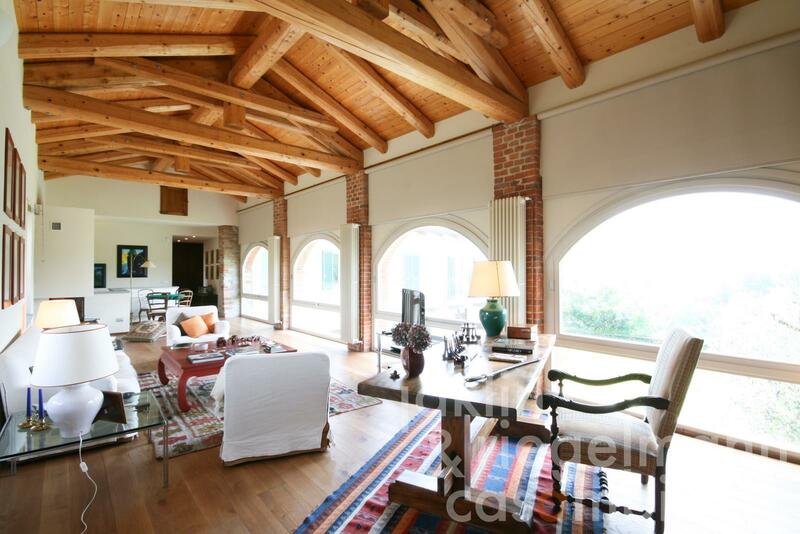 The first floor is defined by a well-lit living room with fireplace, large windows, and an imposing roof structure, five bedrooms, and two bathrooms. The state-of-the-art wine cellar offers several rooms for winemaking, ageing- and storage, as well as a reception room. About 3.63 hectares of vineyards are currently cultivated with Dolcetto-, Nebbiolo- and Barbera vineyards. 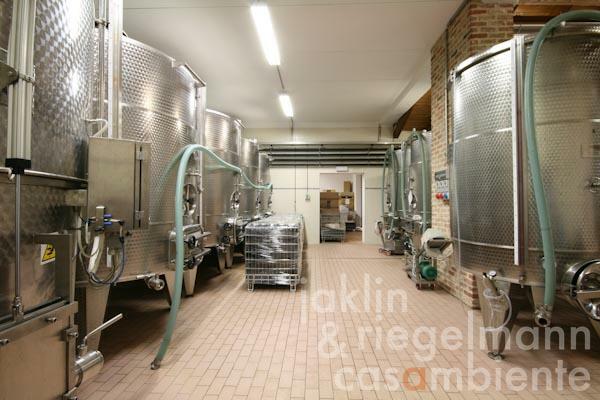 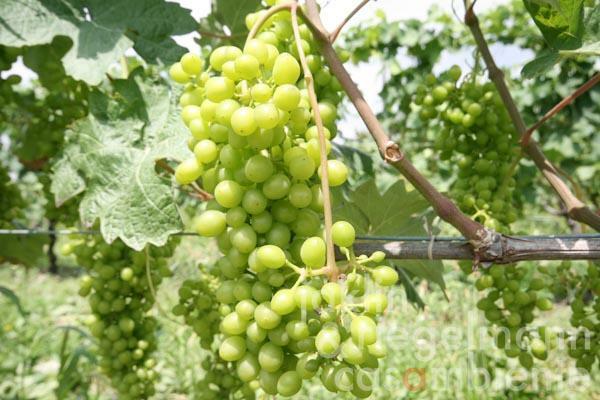 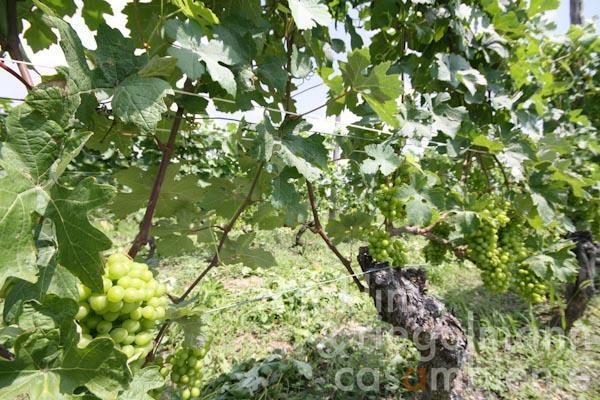 Annual production amounts to 25,000 – 30,000 bottles, which can be extended up to 50,000 bottles by buying additional grapes. 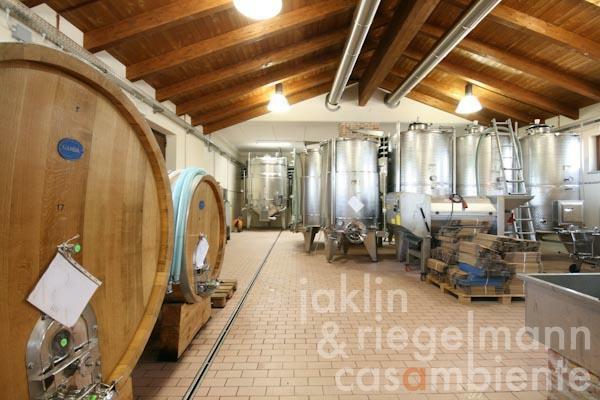 Italy, region Piedmont, province Cuneo, municipality Diano d'Alba. 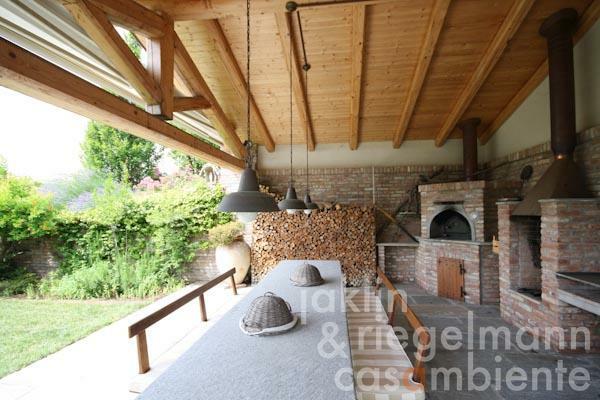 Electricity, photovoltaic modules, mains water, central heating, fireplace, gas tank, telephone, broadband internet access, satellite-TV, alarm system, balcony, garage, private parking, terrace, vineyard, garden.